We keep a running history of our builds for your viewing pleasure. Be sure to visit today! We are local NWA metal building experts. 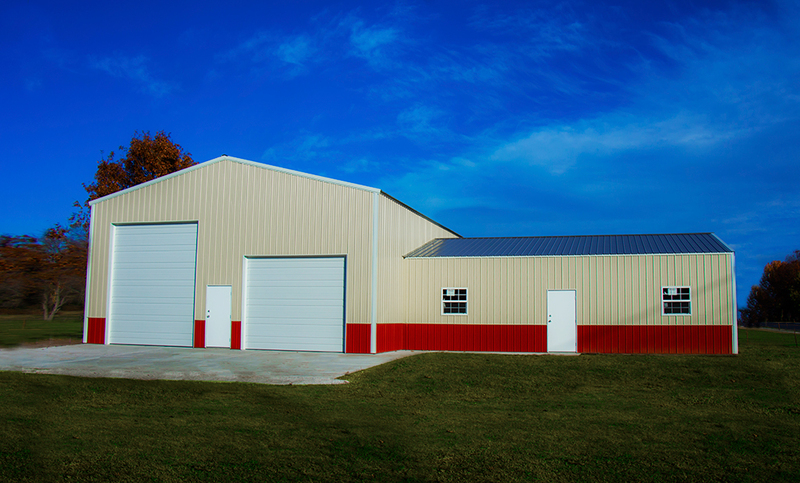 We sell, build and service all styles of metal buildings in and around Northwest Arkansas. 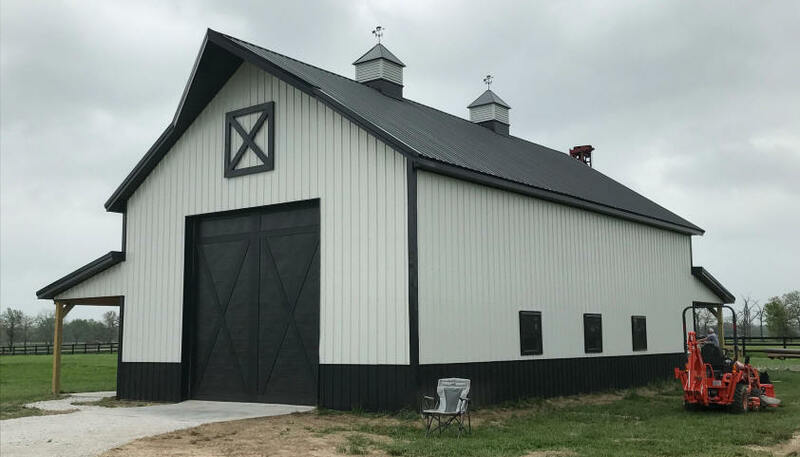 From commercial metal buildings to residential steel buildings, we are a licensed general contracting firm in good standing. We practice good will advertising and believe that the customer’s satisfaction is key to running a successful business. 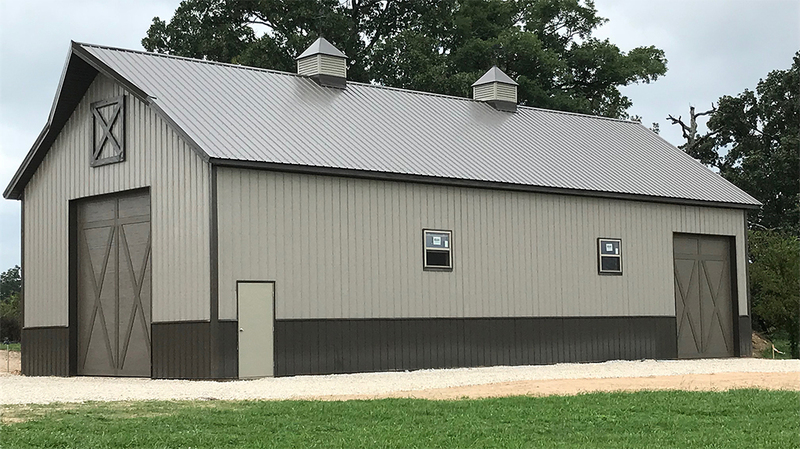 If you're looking for a quality metal building and great hometown customer service, look no further! After shopping around for quotes and getting nowhere, one quick call to Cathy got me an estimate and a meeting with Scott. I picked this company after looking at a few of their projects. I am very happy with the finished product. The build was fast and efficient. The crew was professional and kept the place picked up. 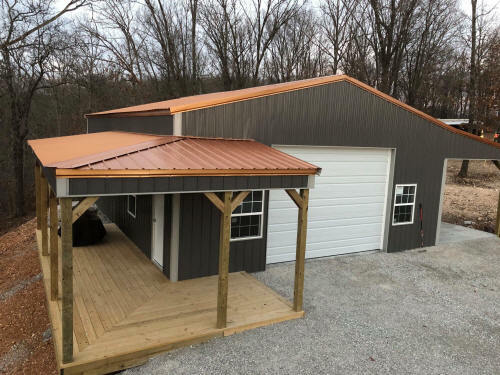 From the get go our experience with Ozark Metal Buildings was a very pleasant experience. Scott was timely in answering my emails, providing estimates and explaining exactly what and when things would happen. His crew was professional. 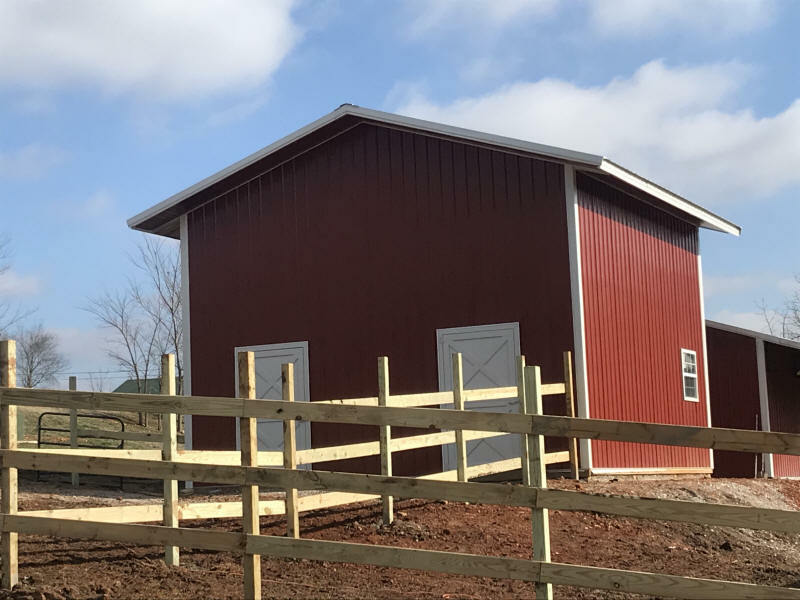 Scott was able to build our barn exactly how we designed it. It's a high quality product that we are all proud of. We appreciate it! Scott and his team did an exemplary job on the construction of a detached two car garage for us. His construction team was prompt each day and they worked in a timely manner each day. Extremely pleased with the outcome of the construction and fabrication of our project. We would highly recommend Scott. Scott Yarbrough and Mathew Martin took the time to take me to a building he had built for another customer. That visual is what sold me on a Ozark Metal Building structure. The sub contractors recommend did an outstanding job of erecting. These guys put up our 8000 square foot red Iron building at Holiday Island Arkansas. They got us a bid in quick fashion, told us when they could start and how long it would take. We hired them and they did a great job.